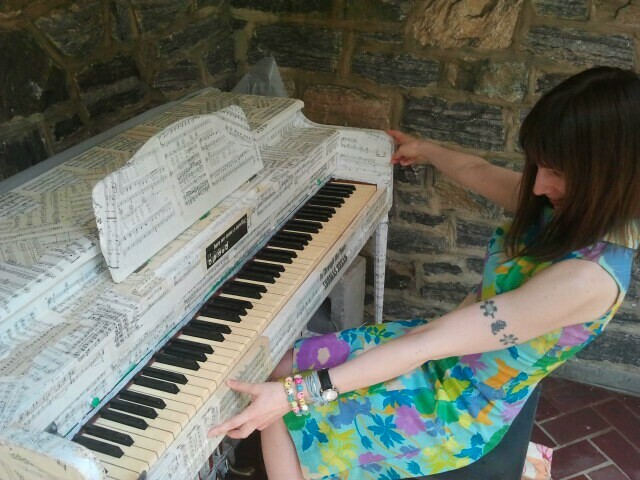 I am excited to share that my piano for Sing for Hope was written about in the Fashion Institute of Technology’s Art and Design blog! 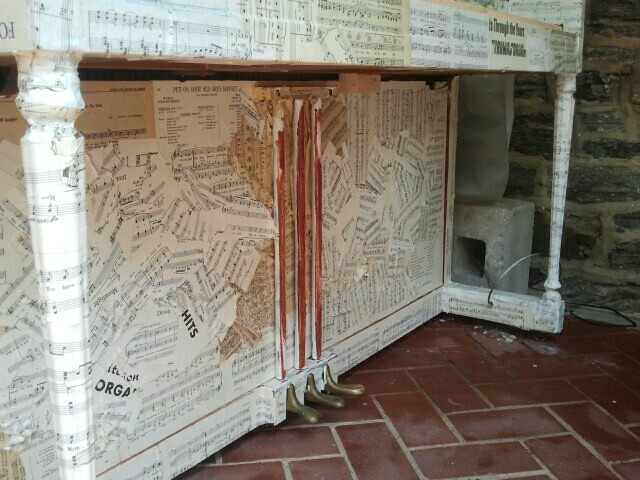 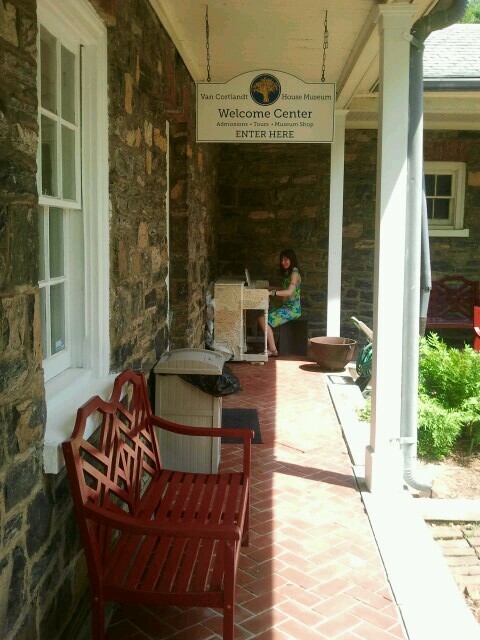 Here is a link to the article http://blog.fitnyc.edu/artanddesign/2013/06/13/she-took-one-refurbished-piano/ that features some great photos of my piano. 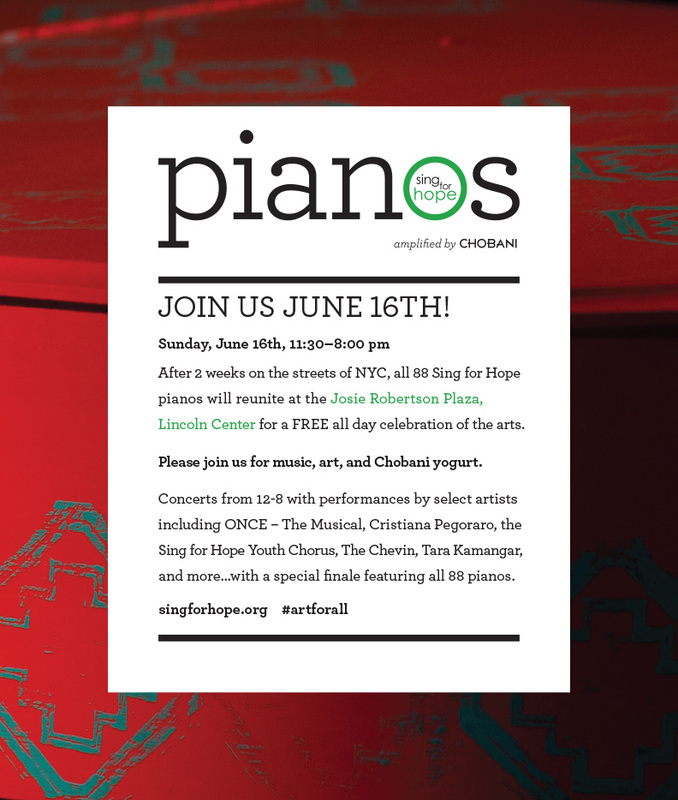 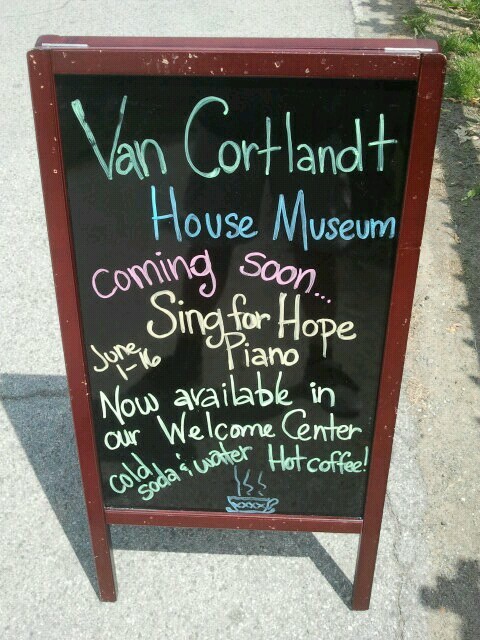 Also please note that the pianos will all be on the plaza at Lincoln Center on Sunday, June 16. 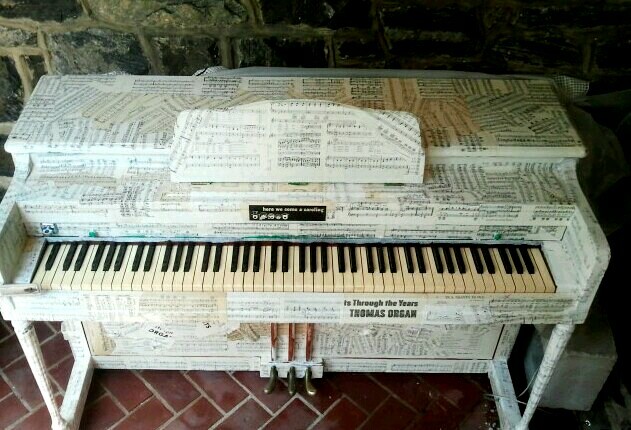 A great way to see all 88 pianos at once!